INDIANAPOLIS, Ind. (Fox 59) — A Nigerian-born church pastor was shot to death in Indianapolis and police are continuing to search for his killer. The murder took place over the weekend at an apartment complex near 10th Street and I-465 on the city’s west side. 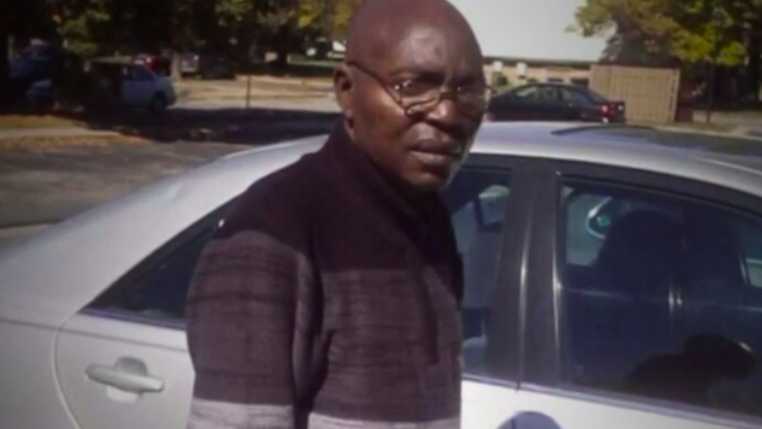 Friends and neighbors say the 66-year-old victim, Oluwadayomi Epenusi, had only recently moved to Indiana from Africa, where he worked as a pastor.